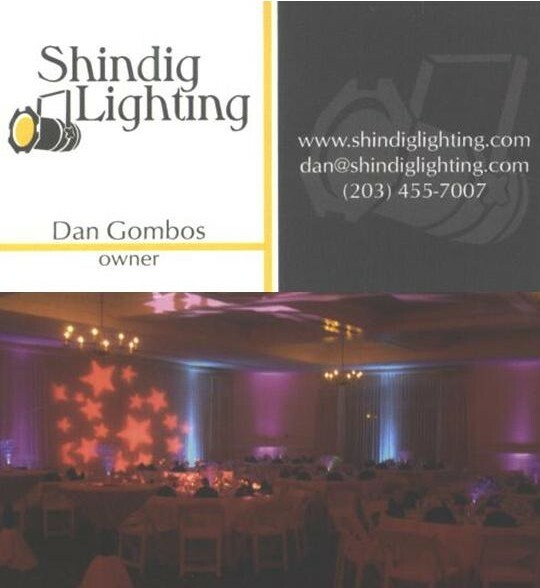 When you need lighting that will transform your venue to something magical we highly recommend Shindig Lighting. 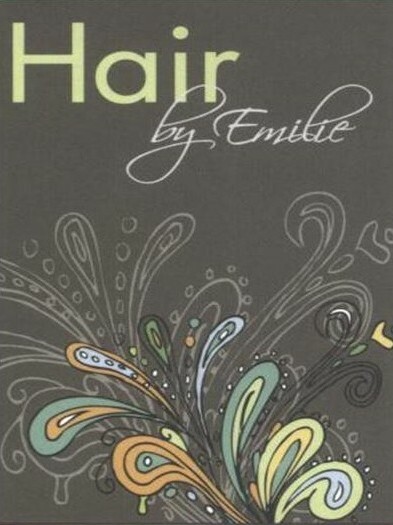 They offer many packages and service that is second to none. The Best Wedding Coordinators we have ever had the pleasure of working with on any event! Amazing attention to detail with everything! Chris is very personal, articulate, a pleasure to work with and a true professional. Alternate DJ if we are not available for your event! Sonic Sound is a fantastic vendor with whom we have had the pleasure of working and are happy and confident to refer!